Alfred Dobalo, known to wrestling fans as Al Green, saw moderate success in the early to mid 90s during his run with WCW. 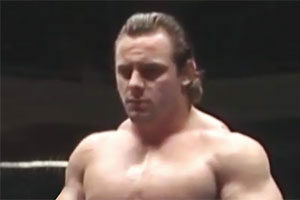 Green wrestled under a variety of monikers, perhaps most notably as “Blade”, where he teamed up with Kevin Nash (“Steel”) to form the Master Blasters. 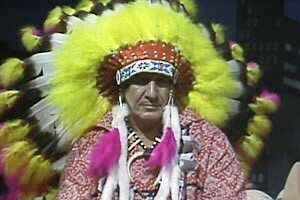 He also wrestled under ring names “Rage”, and his final WCW gimmick as “The Dog”. On the independent scene, Green wrestled as Al “The Enforcer” Knitti – one half of a tag team called The Dixie Mafia. Though he never reached upper card status in a major promotion, Dobalo did face some top tier opponents while wrestling for WCW, including Goldberg. Getting any major TV time, even if you’re jobbing, can be considered a success in the ruthless industry of professional wrestling where only a select few make it to the big leagues. 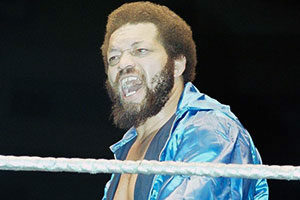 Al Green saw the end of his wrestling career when WCW was purchased by the WWE in 2001. But that didn’t keep him off TV. 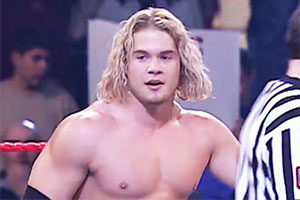 Green still managed to find himself in front of television cameras, appearing on both Hogan Knows Best and Brooke Knows Best in the mid to late 2000s. Green was a close personal friend of Hulk Hogan. Al Green died on June 14, 2013. He had been suffering from health issues related to chronic obstructive pulmonary disease. He was 57 years old at the time of his death.